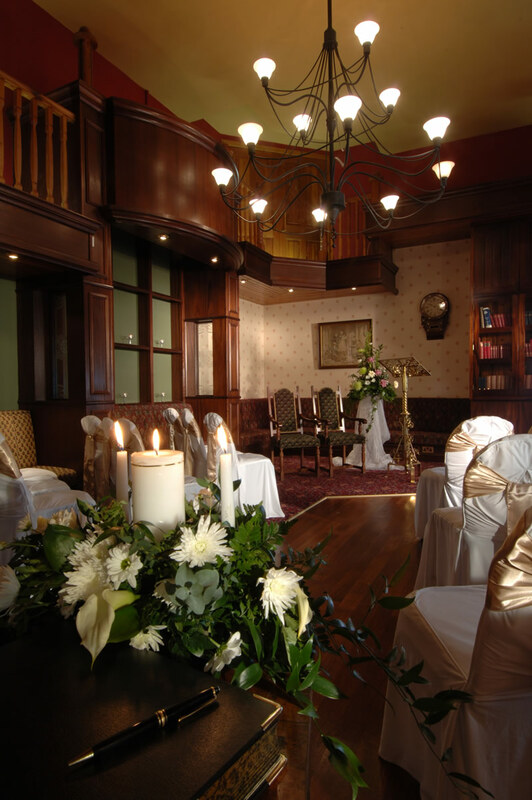 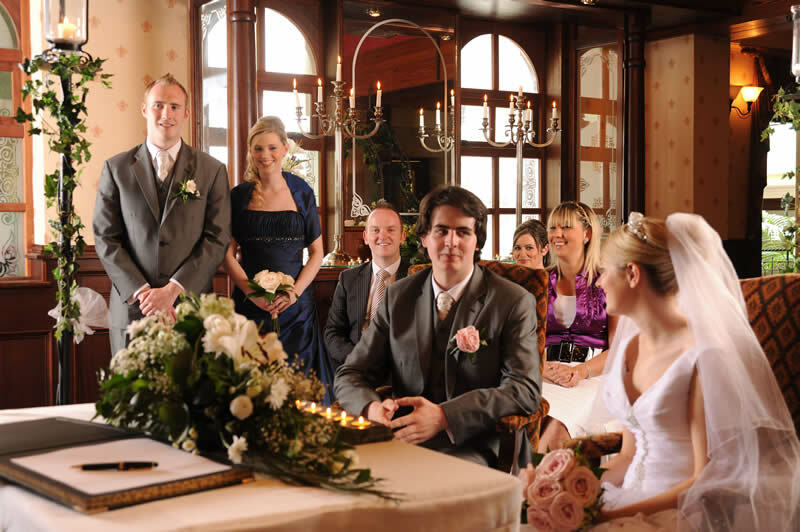 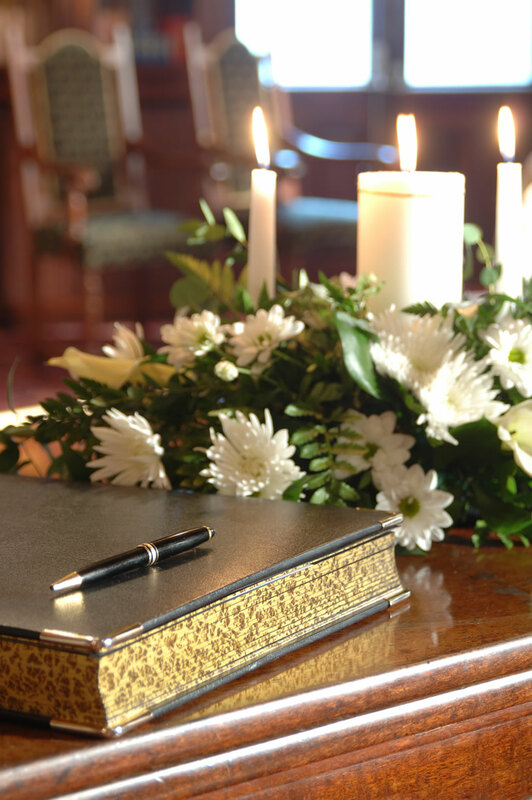 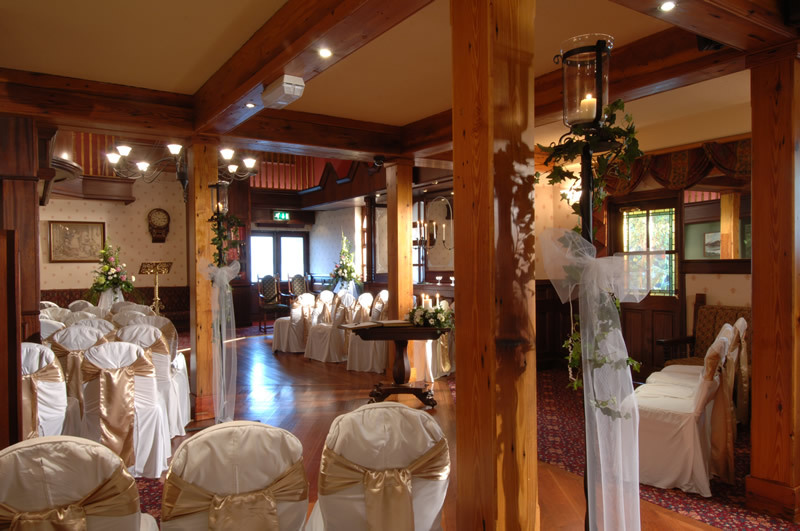 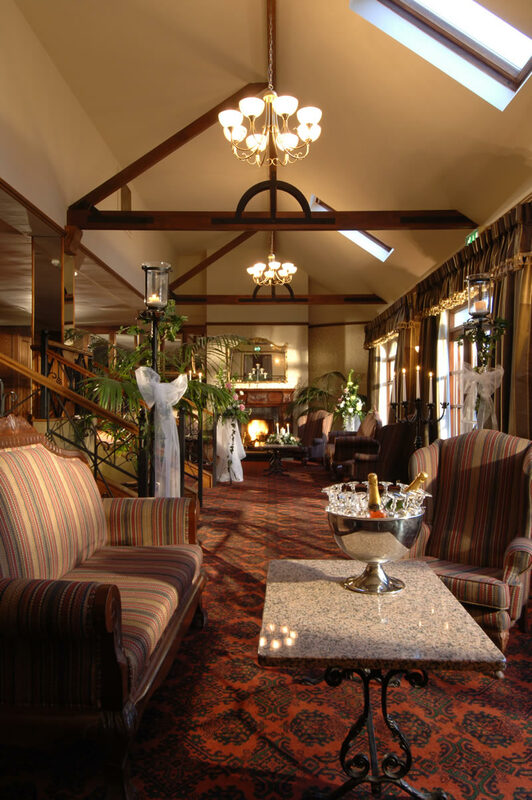 Kee's Hotel Donegal has now been approved for Civil Marriages so if you want something a little different for your civil ceremony, then the Old Gallery is a wonderful setting in which to exchange your vows. 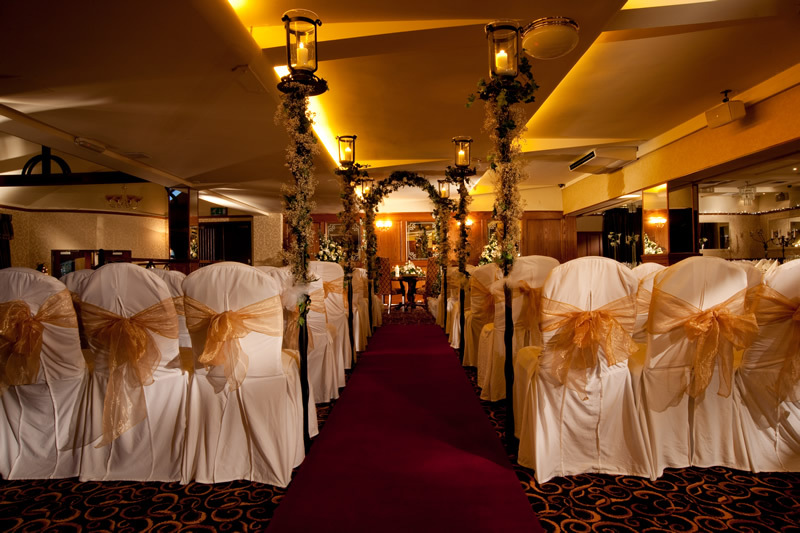 If you need to cater for a larger number of guests, The Terrace Ballroom can seat up to 220 for a Civil Ceremony. 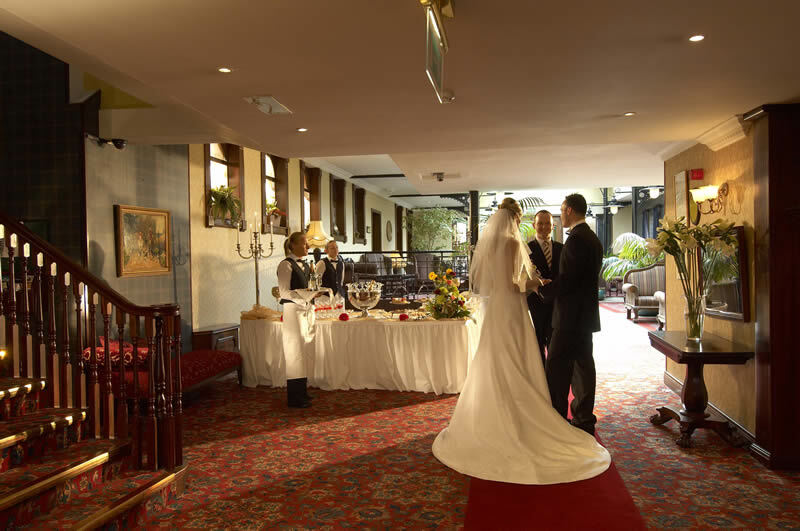 A very romantic location overlooking our hotel gardens.